I was made bankrupt in 2012, but discharged from it in 2013. I've recently been told by credit agency websites it's a negative impact on my score not having a mobile phone bill. I've tried to change the name of the contract phone I've been using for over four years now, but was declined. How does that work? I need to have a mobile phone contract to improve my credit score and yet I'm declined when I try! I have never missed a single payment in all the years I've had the mobile phone contract in my name or otherwise. Please help. Establishing credit after emerging from bankruptcy can be very challenging. Yes there are entities that will establish new lines of credit for you; however, they tend to come at a very high price. Attempting to change the name of the existing account you have been utilizing is virtually impossible as it was established and the credit verified under the account holders name. 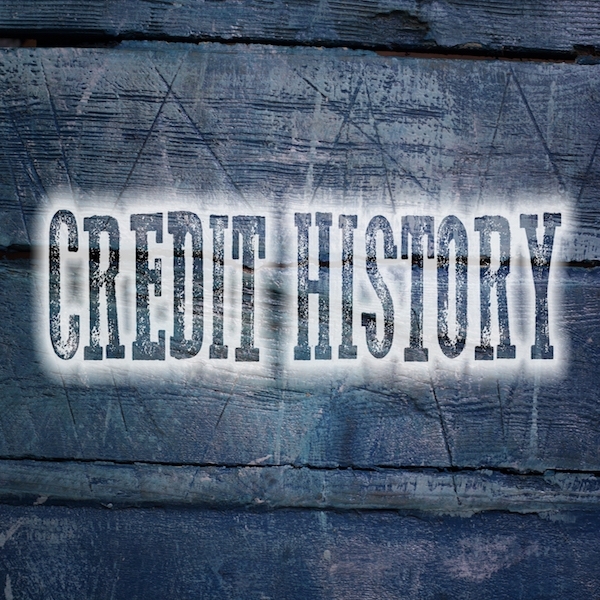 You may be able to have the account holder add your name to the existing account, however, that will do little in the way of improving your credit history, as the existing account, if reported to a credit reporting agency, is done so under the main account holders name, address, and social security number. Open a new form of credit account with a co-signor. Open a new mobile account under your name with the requisite security deposit mandated by the carrier for individuals with diminished or poor credit. Open a high-interest credit card or revolving line of credit via those entities that make such offerings to higher risk clientele. All of the above options are available to you; you need only select the best or available option(s) while diligently making every single monthly payment in full and on time.